This two-story northwestern contemporary home was remodeled in 2015. 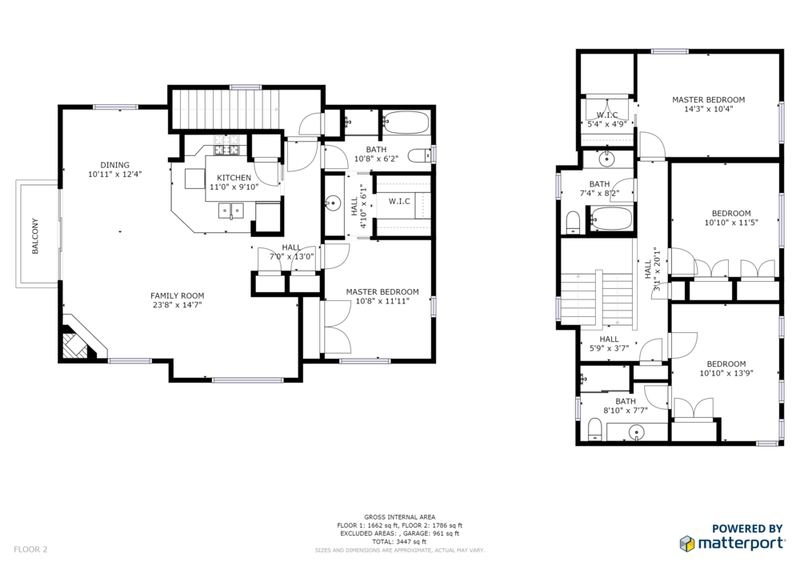 The 4 bedroom, 3 bath home comes equipped with a chef’s kitchen with luxury appliances, bamboo and granite counters. The open dining room and living room has exposed beams, vaulted ceilings, and skylights brining in ample amounts of light. A tranquil & secluded gem nestled in one of Seattle’s finest neighborhoods.